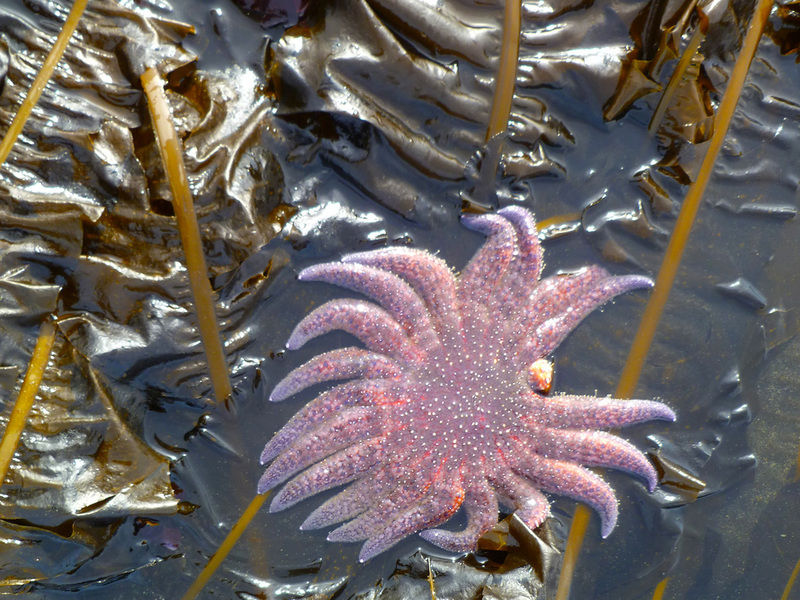 Join Marine Biologist, Amanda Swinimer as she leads you into the dynamic intertidal zone to learn about our local seaweeds. 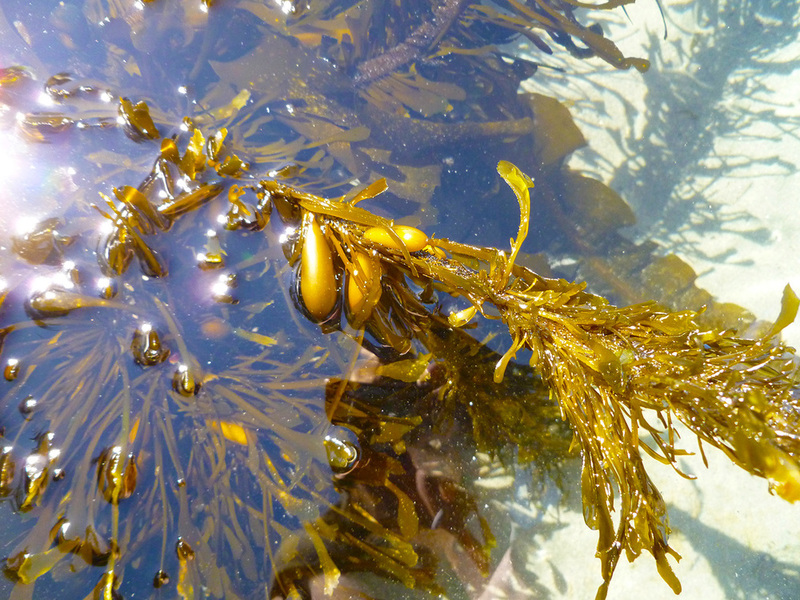 If you ever have a chance to see Amanda Swinimer in action talking at low tide about seaweed, you must do it. She was so informative with scientific, nutritional, biological and interesting cooking and drying tips. After booking your tour with Amanda, you can pay for your Seaweed Tour by credit card through our online shop.